You're aged 14-17 years, and you're already a committed mountain biker who wants to improve on the skills you've already developed. 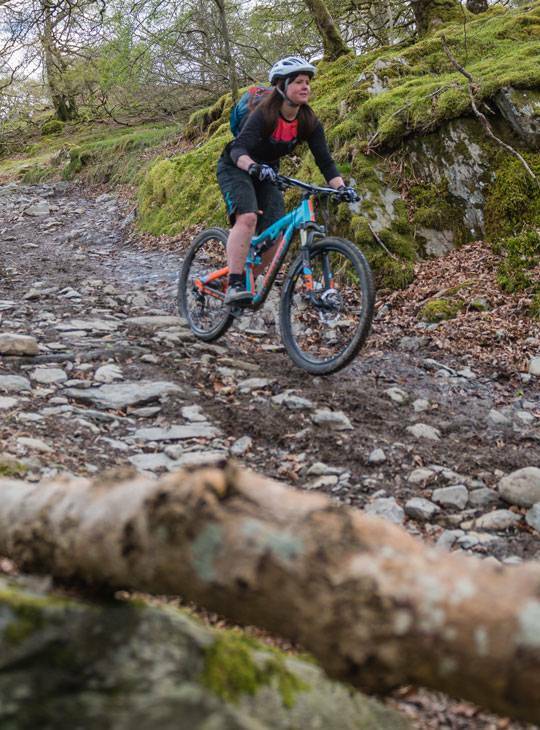 You'll be riding some of the UK's best trails and bike parks while you learn from our friendly, enthusiastic and experienced instructors. 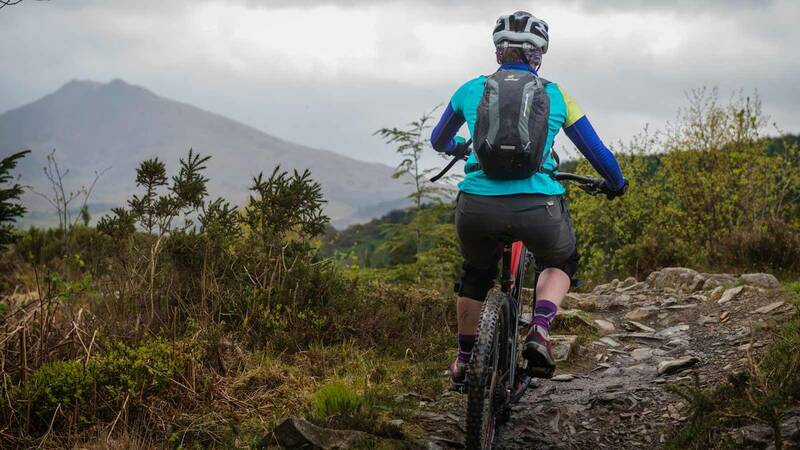 You'll cover a huge range of skills over this five day course, including; Drop offs, Riding berms, Manual front wheel lifts, Technical climbing and descending - and loads more. You'll get plenty of chance to put all these skills into practice on mountain bike journeys, at local trail centres and skills courses. 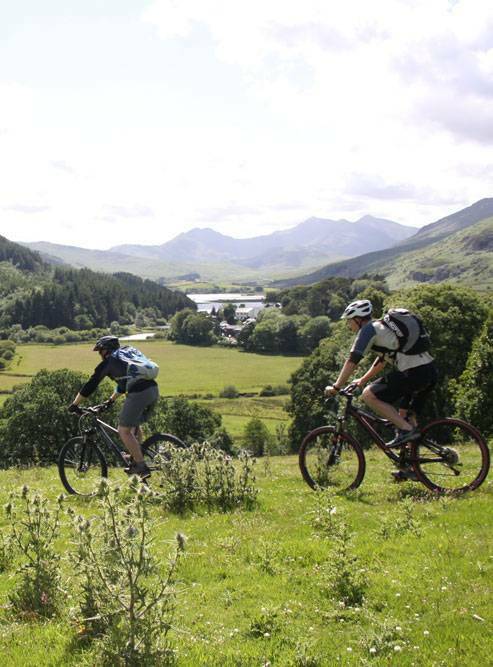 You'll go away having gained loads of new skills and mountain biking better than ever. You'll get plenty of chance to put all these skills into practice on mountain bike journeys, at local trail centres and skills courses. You'll need a good level of fitness and should feel comfortable and confident riding red trails. You should ideally bring your own MTB in good working order. Or you can hire one locally and arrange for it to be delivered to Nant BH in time for the start of your course. a more confident mountain biker with the ability to tackle more technical terrain.